See for yourself all that Alaqua Lakes has to offer its residents! 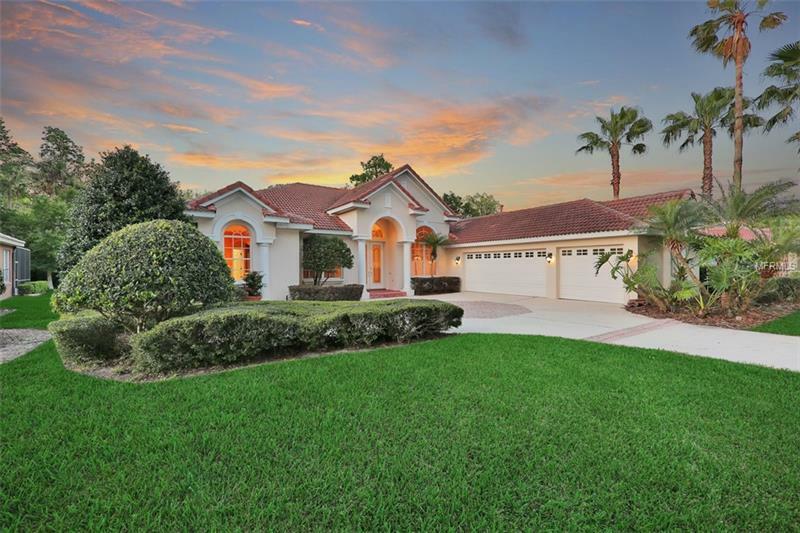 Looking at houses for sale in the desirable community of Alaqua Lakes? Look no further! Let Gitta Sells and Associates help you find your dream home today!